Not usually a fan of cream based alcohols but this one isn't that bad. I've only had it a few times during the winter when a friend of mine adds it into her special hot chocolate. There are so many recipes out there that can include Bailey's even cakes! 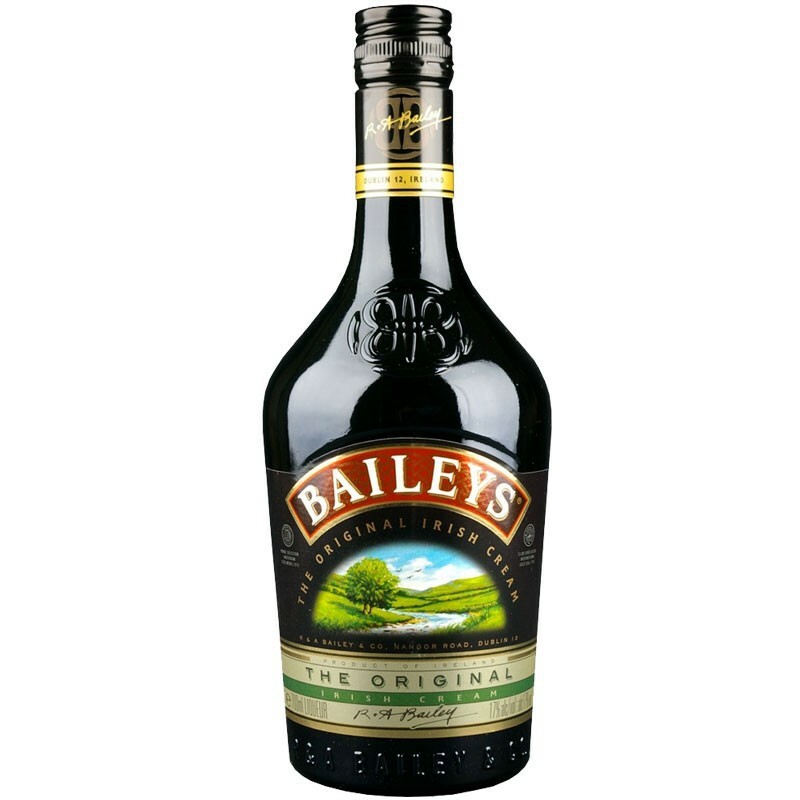 Baileys Irish cream liqueur is my all time favorite drink with ice added.Its nice and sweet but also very smooth..When I have visitors I always make them one and they all love it. I love creamy and sweet dinks. This one is not strong and definitely goes good with some ice. I enjoy drinking this in cocktails or pure very cold or with ice in small quantities. I like the taste that seens not so strong comparing to others liquors. I recommend for a night with friends. 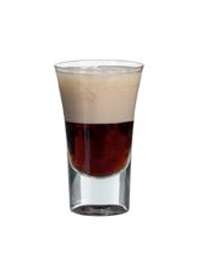 Good old, never fail Baileys a deliciously thick and rich creamy concoction perfect for start a good buzz at Friday night! Great mixer, but it is overpriced. 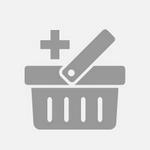 I've tried O'Donnel's and Carolan's and they are comparable in taste for $10-14 less. I'd give Bailey's 5 stars if I could get it for $5 less. 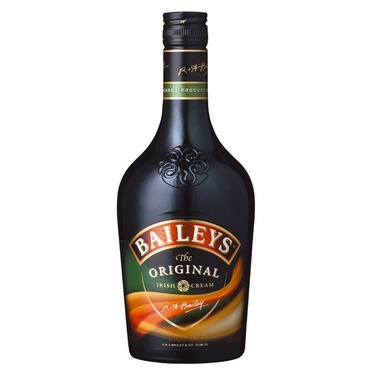 I am in LOVE with Baileys Irish cream liquor! I drink more of it than I care to admit ;) It is smooth and creamy and great in your coffee or on its own with ice! Also, a little tip is to add it to your christmas time egg nog! YUM! Only reason I give it a 3/5 for value is it is a bit pricey compared to others, but I personally believe it is worth it! 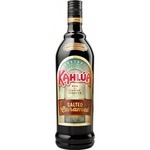 This liquer can be added to any milk lattes you can add your own spices and enjoy this with a bunch friends on the weekend. It's great makes anyone happy! This is my favorite liqueur! It is not too strong and it is creamy and smooth. I enjoy having it pure with some ice and mixed with cocktails. In a recent travel vacation, I tried it mixed with coffee and loved as well. This is a quite nice liqueur and I recommend it. I enjoy Baileys in my coffee. 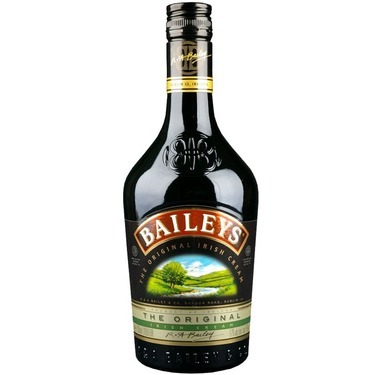 A friend told me she drinks tea with Baileys . I tried it and it was great also. The smooth taste goes down so relaxingly. I have also drank Baileys in milk. Quite a versatile indulgence. The taste is really amazing. 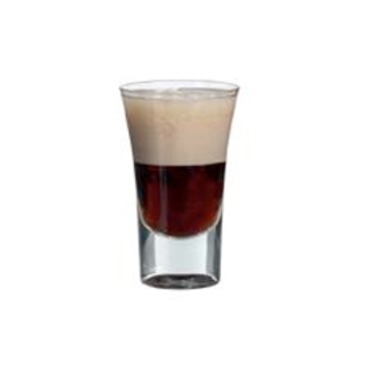 It's perfect for mixing shots with. It's also good when mixed with your coffee. As an added hidden bonus it is good when mixed with whipped cream.